Welcome to getairgun.co.uk, where we hope that the information covered below and elsewhere on our website, will provide you with an array of features and facts which promise an appreciative insight into the world of air gunning. Air guns come in an abundance of variety, and each gun has an array of exciting features and characteristics that reflect the needs and interests of its intended user. Air guns have seen a stark and definite change in their use: whereas they were previously viewed as guns intended for beginners in shooting, they are now guns typically used for gunners of practically all levels. Thus, be it whether the intended use is that for recreational purposes, for sport, or for uses of field practice and training, air pistols or rifles serve these different purposes excellently. 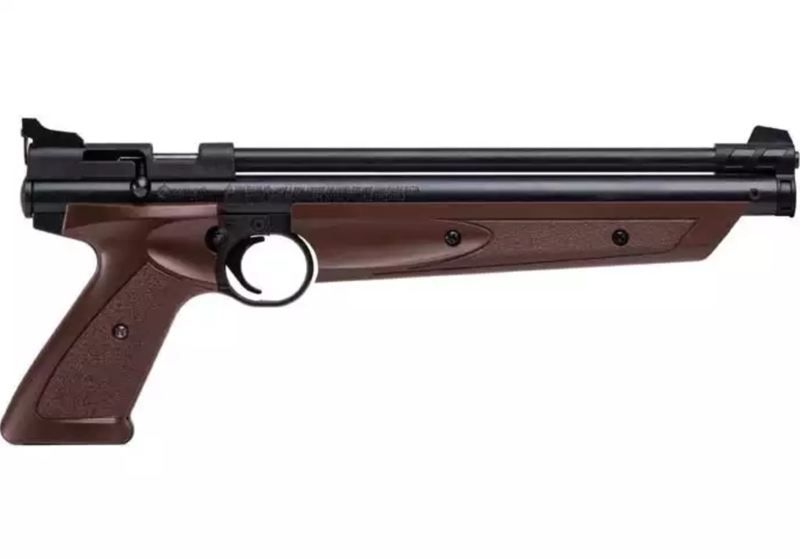 Air guns have seen a drastic improvement in terms of quality, durability, reliability, and accuracy, which makes them all the more reliable for the purposes of shooting for all ages and experience. This page hopes to serve as a guideline and general information source for those individuals interested in competing with air guns in competitions for air rifle, air pistol, air silhouette, BB gun, and others. You may also find a short, but in-depth, interview with passionate and skilled air gunning competitor James, who dishes out on everything about air guns and the passion that fuels his ambition. James tells us how air gunning is a sport that intermingles in a virtual way with many other big sporting clubs such as Scouts, Athletic Leagues (think Police Academy, Soldiers, etc. ), and many more. He places stress on the vital importance of safe practice when holding a pellet gun or BB gun, and advises that users, notably younger shooters and/or inexperienced shooters, should always shoot in the presence of a seasoned user or competitor, so as to make sure all safety measures and precautions are taken when handling such guns and to ensure their proper use. James explains the differences between the two different types of ammunition in air gunning, namely pellets and BBs. Different levels and types of guns will possess differing characteristics to suit one’s requirements. He advises anyone interested in competing with air guns at any level, from small club matches to the Olympics, to find a local tournament and watch closely. Through watching, you are allowed to understand the workings and operations of tournaments and the relevant equipment required by each shooter. It is vital to ask questions, should you have any, questions about the match and about joining a club. Finding the right people and asking questions will help you get started on the right foot, and headed in the right direction.